loved it. of course. Love all Sanderson books. great voices in the narration as well. wow i love this book. i couldn't stop! 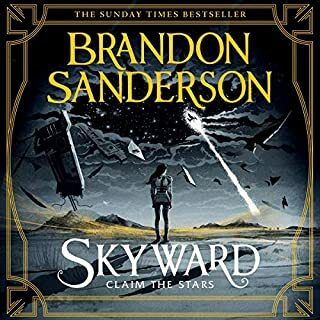 i really enjoyed the first book but this one is even better, with the characters developing nicely and the plot getting very intricate. I'm generally a huge brandon sanderson fan for comparative reference. 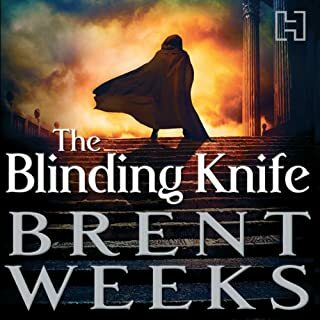 this story also has a bitty of "codex of alera" feel to it in terms of very full story with lots of action, intrigue, and twists. not the best for comic relief or really rich characters, but still good in those aspects, exiting plot is definitely the strong point, and what a cliffhanger!!! 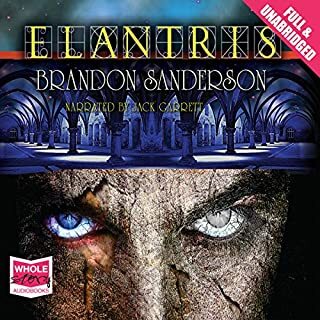 i love all Brandon sanderson books. can't wait for this story to continue. 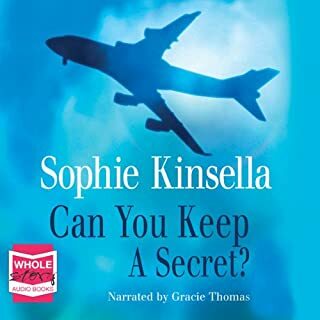 The pronunciation of a lot of the names in the audiobook is off as there's a specific phonetic system for the world, otherwise great narration. 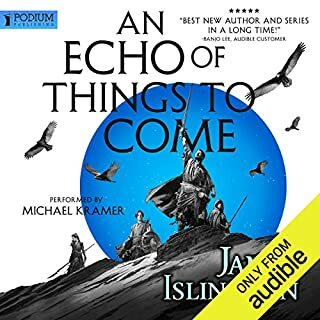 I love this book and completely recommend it; I've read it heaps of times, which is why I could tell some parts were missing in this audiobook version. For example: all references to the former office assistant whose role Emma fears she is assuming, and the conversation between Sven and Emma where Sven tries to convince her to change her mind about Jack. It has been a few years since I last read it, so there are probablt a few more missing items that I didn't notice.